We’re a select, 12-strong in-house team of specialists with diverse skills and experiences who get to the heart of UK and international brands and make them communicate more effectively. 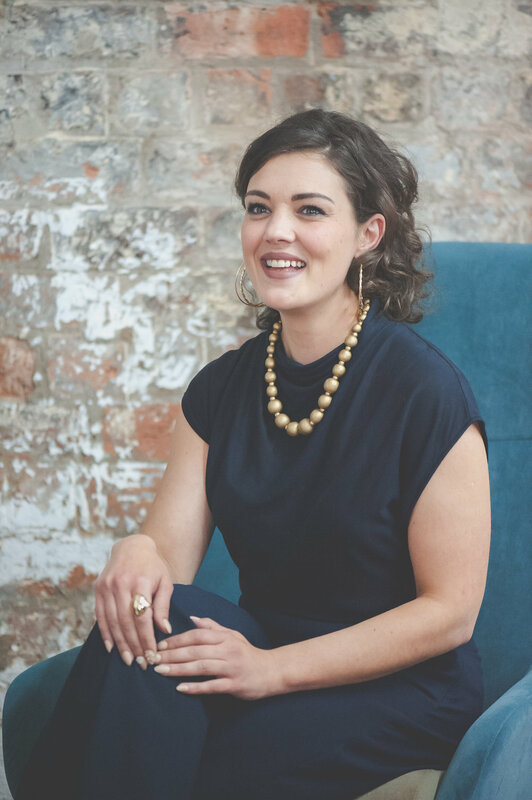 Lauren worked in the hospitality and drinks industry for over 15 years across both management and marketing roles before co-founding The Drink Cabinet. She is a creative thinker and a lifelong entrepreneur and brings true the business through her love of working with people and discovering their talents and skills. She thrives from creativity, innovation in the industry and providing premium, quality service. Lauren is also very involved in the Scottish arts and charity sectors, and sits on the boards of the Tron Theatre and Say Women and is co-founder of Creative East End in Glasgow. Kirstie has spent 20 years in hospitality management ranging from gastropubs to Michelins star restaurants, and now runs our office with the same care and professionalism. From HR and finance to project support, her organisational skills can’t be beaten. Turning the traditional “project manager” position on its head, Romy’s creative role in the business is key in concept generation, strategy development and project management. Seamlessly blending her creative talents with a flair for efficiency and organisation, Romy always delivers beyond our client expectations. Outside The Drink Cabinet, she can be found indulging her love of Scottish food and drink. 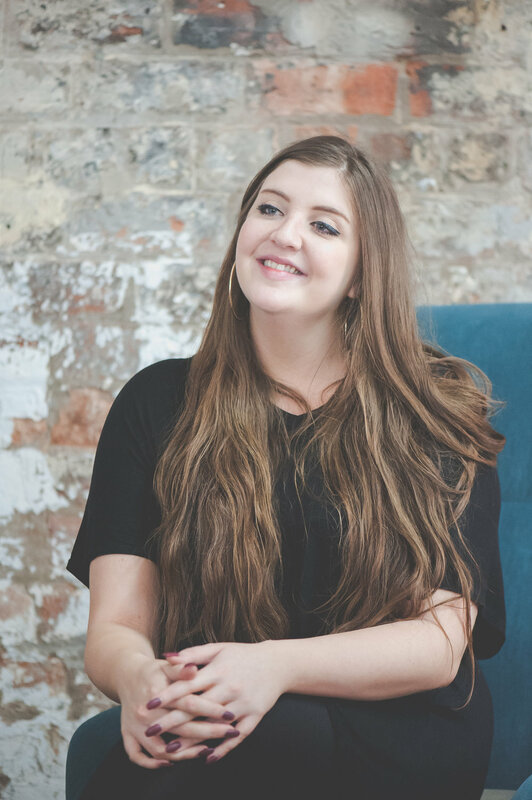 Lauren takes on multiple roles within our marketing team, managing everything from creating brand voices and generating marketing strategies to copywriting and developing digital campaigns. 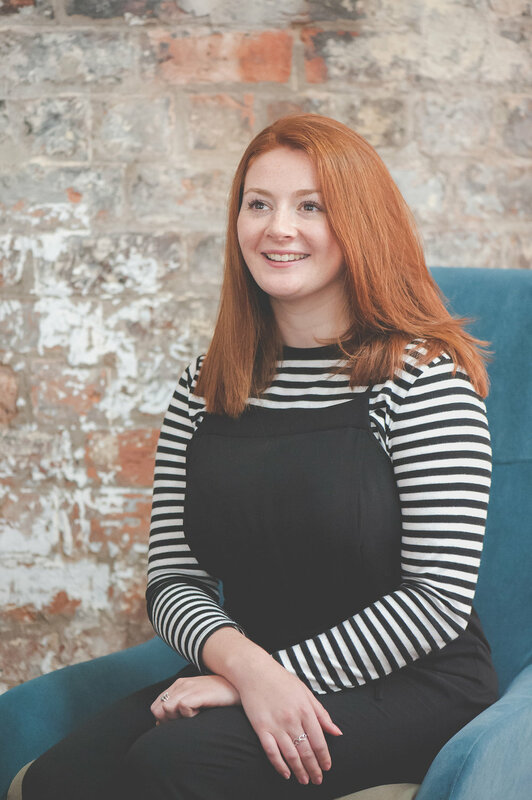 Combining her hospitality background with a Business and Management degree from Glasgow University, Lauren’s always on top of what’s going on in both the industry and the marketing world. Shannon grew up in Speyside and realised a lifelong ambition to get involved with the whisky industry when she joined The Drink Cabinet. She provides marketing expertise to our clients and projects, covering everything from strategy and brand development and social media management to trade marketing research and analysis. A true numbers superstar, Sally looks after all elements of finance at The Drink Cabinet, from business figures to managing largescale budgets for our client events. She also has a hospitality background, giving her a unique insight into her role, which she continues outside work by eating out as often as she can. 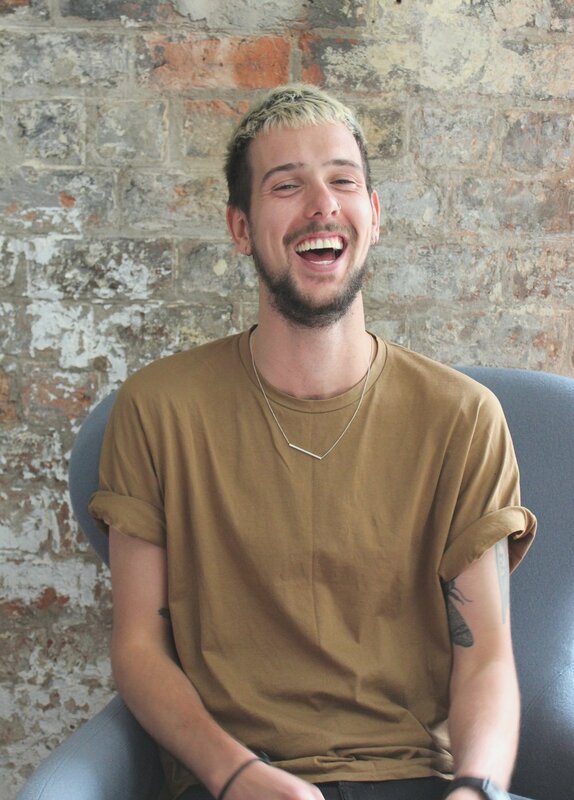 Andrew is our in-house authority for our licensed trade clients and projects, and he manages a wide range of projects from event planning and brand activation to drinks strategy development and cocktail creation. He’s worked in many of the city’s best bars and restaurants, and loves testing out the newest venues both in and out of office hours. Josh spent ten years in the trade in bartending and management before joining The Drink Cabinet, and now specialises in drinks masterclasses and training and brand and events strategy and management for our on-trade clients. He’s also a techno aficionado who makes a pretty excellent cocktail. Hope is a true master of all design in our team – she turns her hand seamlessly from graphic design to building design strategy, multichannel branding and event sets. She’s our resident motion graphics expert, and can usually be found painting, bookbinding or blacksmithing when she’s not designing our latest client campaign. As part of our accomplished design team, Ewan helps to bring our ideas to life and add value to our client projects. With a background in transportation design, he loves problem solving and storytelling through his creative work. Cat’s work takes her everywhere from shooting drinks in the studio to designing bar interiors, and memorably, scaling a 60ft external staircase to photograph a master distiller with views across Glasgow. With a first-class degree in Interior & Environmental Design and a Masters in Photography from Glasgow School of Art, our clients are in safe hands with Cat.